Canopy Lawn & Landscape is a dedicated lawn care and lawn maintenance specialist serving the greater Tulsa area. We offer a number of services focused on making your lawn healthy, green, and beautiful while also improving curb appeal for your home or business. We trim or edge along your home or office foundation and all fence lines, as well as around trees, flower beds, sidewalks, and curbs. After trimming, we use blowers to remove debris from all hard surfaces. Canopy Lawn & Landscape will always leave your property looking its best. Let us take care of the mowing, trimming, edging, and seasonal clean up around your property and keep your home or business maintained. Contact us today for more information or to request a free estimate. 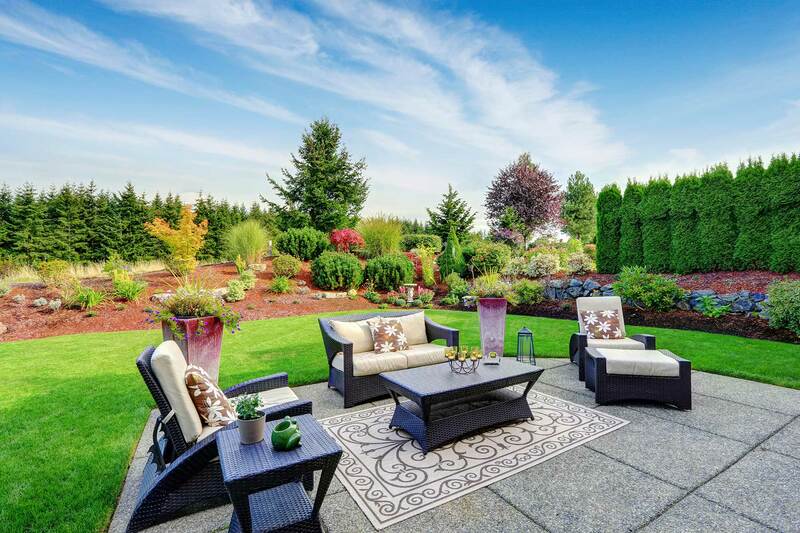 Canopy Lawn & Landscape is a dedicated lawn care and lawn maintenance specialist serving Broken Arrow, OK. We offer a number of services focused on making your lawn healthy, green, and beautiful while also improving curb appeal for your home or business. We trim or edge along your home or office foundation and all fence lines, as well as around trees, flower beds, sidewalks, and curbs. After trimming, we use blowers to remove debris from all hard surfaces. Canopy Lawn and Landscape will always leave your property looking its best.